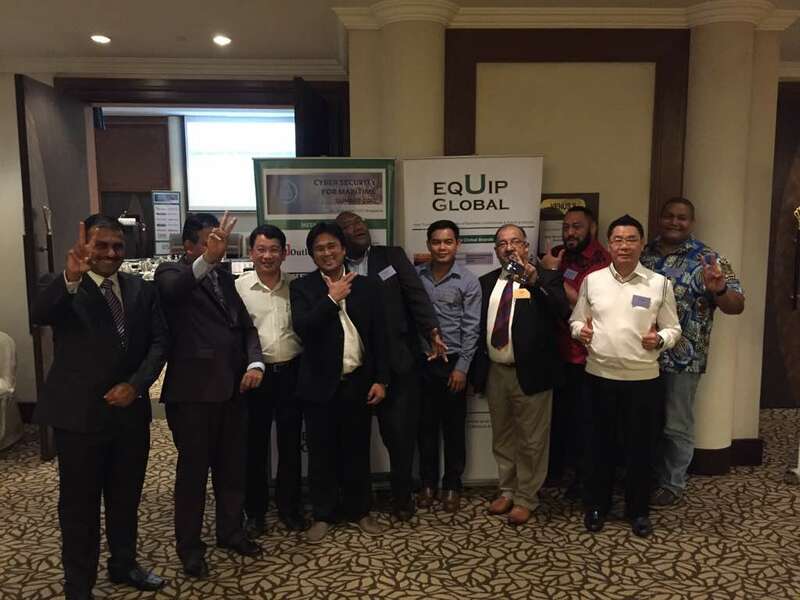 Singapore – The World’s Leading Cyber Security for Airports Summit 2017 organised by Equip Global successfully ended on 13th October 2017 after a 4-Day intensive programme of workshops and plenary sessions that provides a platform to address and explore Issues, Trends, Technologies, Attack Propagation and Threats of Cyber Security facing the Airport Industry while also providing insights from case studies of successful Defensive Methodologies, Strategies, Frameworks and Cyber Resilience. Attending delegates included airports based in Asia such as but not limited to Hong Kong, Singapore, India, Philippines, Indonesia, as well as several top airports in the Middle East. On top of, renowned ethical hackers and security companies were also present to share their views, technologies and latest updates to cyber security. Not forgetting the event highlight, that delegates could also hear debates, rebuttals and more experience sharing directly from discussions in the 45-minutes Multiple-Expert Panel Sessions happening in the Main Summit. The event is a dreamland for cyber security professionals and experts, being co-located with a second Cyber Security for Maritime Summit 2017 held on the same period that together, makes the Popular Cyber Security for Transport Summit Series. Knowledge exchanges, networkings and memorable sessions were aplenty throughout as namecards could be seen exchanging among delegates as well as informal photo-takings in between sessions. Inspired to build on the knowledge platform for the industry, Equip Global looks to again organise the Cyber Security for Airports Summit next year to deliver the cutting edge business intelligence to the world’s leading businesses, governments and institutions. Be sure to check out their website for more industry conferences and trainings! http://www.equip-global.com/. Their mission is to create solution-driven conferences and trainings which will equip clients with practical knowledge and valuable connections that drive tangible and sustainable bottom-line results in their businesses.